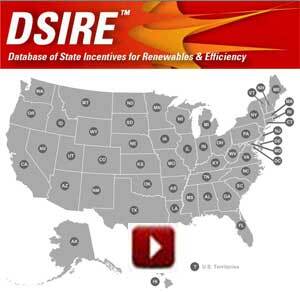 DSIRE is a comprehensive source of information on state, local, utility and federal incentives and policies that promote renewable energy and energy efficiency. Established in 1995 and funded by the U.S. Department of Energy, DSIRE is an ongoing project of the N.C. Solar Center and the Interstate Renewable Energy Council. Click on the map below for more information. 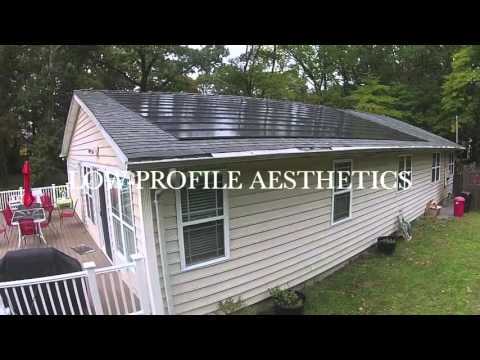 Tax Credit: 30% of cost with no upper limit Expires: December 31, 2021 Tax credits for Solar Energy Systems are available at 30% through December 31, 2019. The credit decreases to 26% for tax year 2020; drops to 22% for tax year 2021 then expires December 31, 2021) Details: Existing homes and new construction qualify. Both principal residences and second homes qualify. Rentals do not qualify. Net metering is a metering and billing agreement between utilities and their customers, which facilitates the connection of renewable energy-generating systems to the power grid. 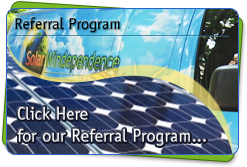 These programs encourage small-scale renewable energy systems, ensure that customers always have a reliable source of energy from the grid during times when their renewable generators are not producing energy, and provide substantial benefits to the electric power-generating system, the economy, and the environment. 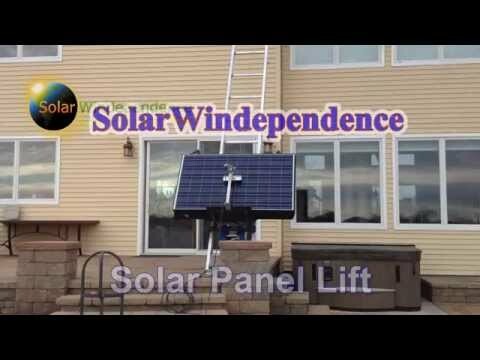 When a net metering customer’s renewable energy source is producing more power than is being consumed, the electric meter runs backward generating credits. When a net metering customer uses more power than is being produced, the meter runs forward normally. Net metering customers are charged only for the “net” power that they consume from the electricity service provider that has accumulated over a designated period or, if their renewable energy-generating systems make more electricity than is consumed, they may be credited or paid for the excess electricity contributed to the grid over that same period.